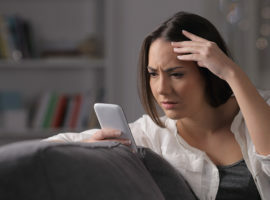 Once the lender, the bank, finance company or credit union, has repossessed a vehicle, they are required to provide correspondence to the borrower which outlines steps to take. 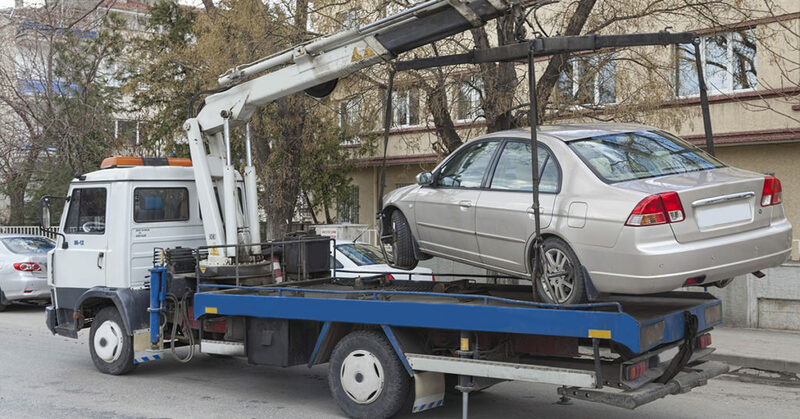 The first letter is a repossession notice, frequently called a Notice of Intent to Sell Property, which is sent shortly after the vehicle is taken. This letter confirms the repossession and states terms to retrieve the vehicle. It will indicate the amount that must be paid to retrieve the vehicle, state the location of the vehicle for retrieval of personal property, and indicate the date that the vehicle will be sold at an auction or private sale. Once the car is sold, the lender will send a letter to the borrower called a Deficiency Notice. 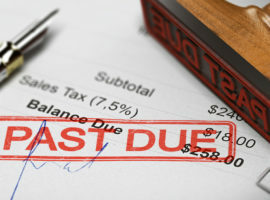 This letter is a statement showing the sale proceeds, repossession fees, storage fees, and any remaining balance claimed due. This notice is called athe vehicle was sold for an amount that is more than the total owed on the loan, the consumer is entitled to receive the surplus.